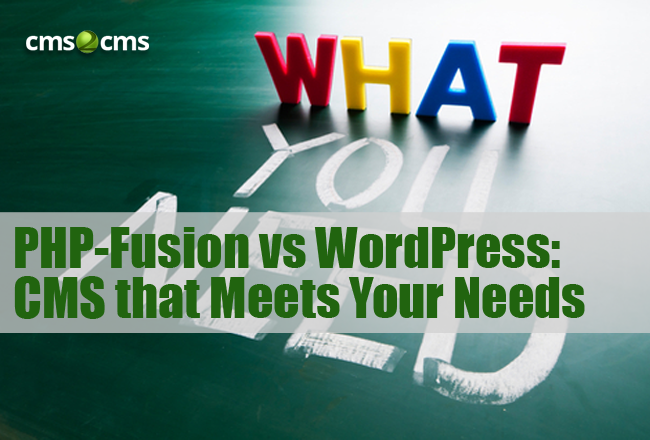 We compared basic features of PHP-Fusion and WordPress. Read the article and find out which CMS suits your needs. 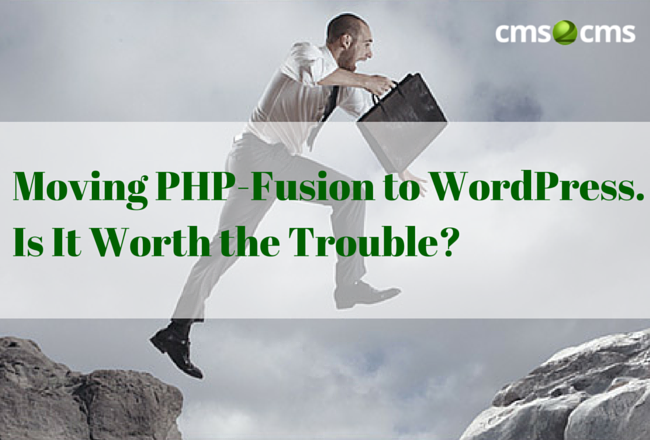 Can’t yet decide between PHP-Fusion and Wordpress? Find the answer here. 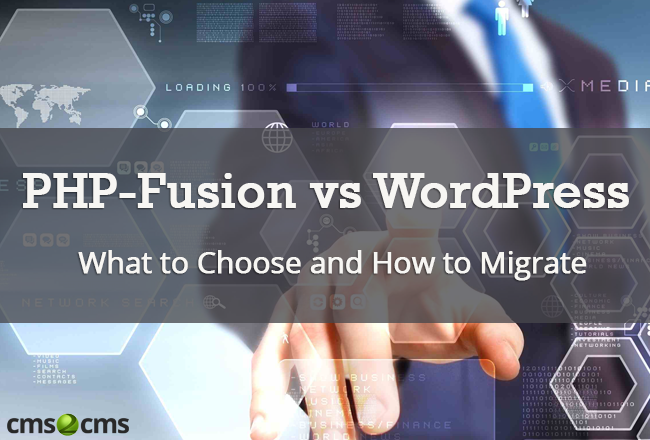 Read on the post to find out the main reasons of migrating from PHP-Fusion to WordPress; follow a step-by-step guide to convert across platforms easily.